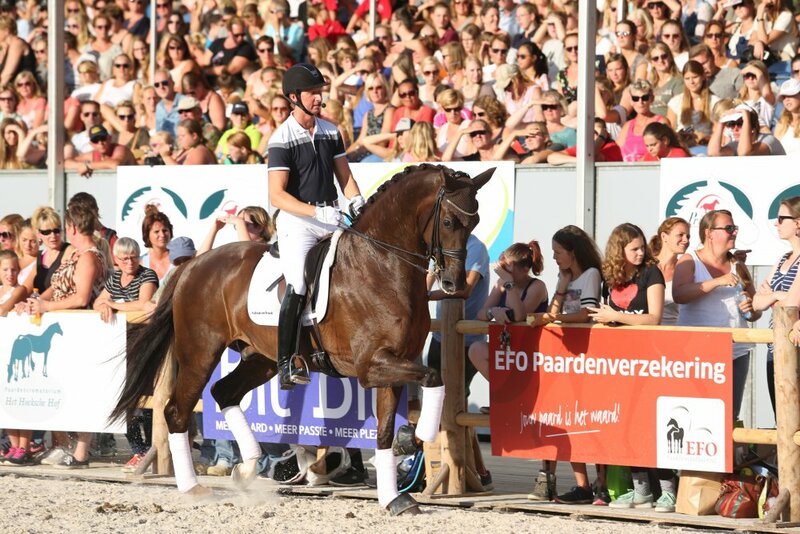 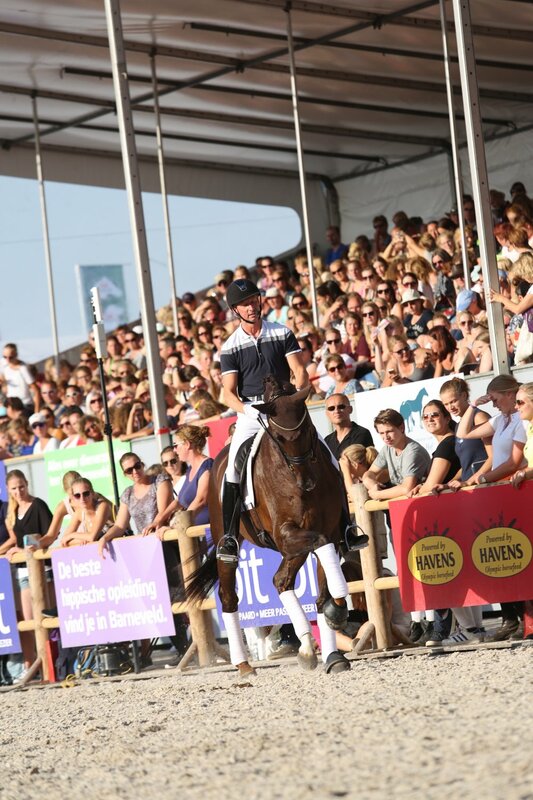 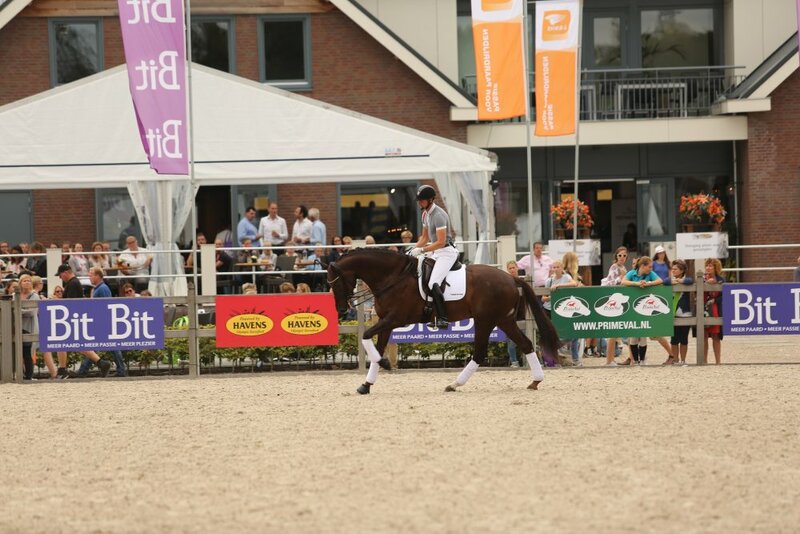 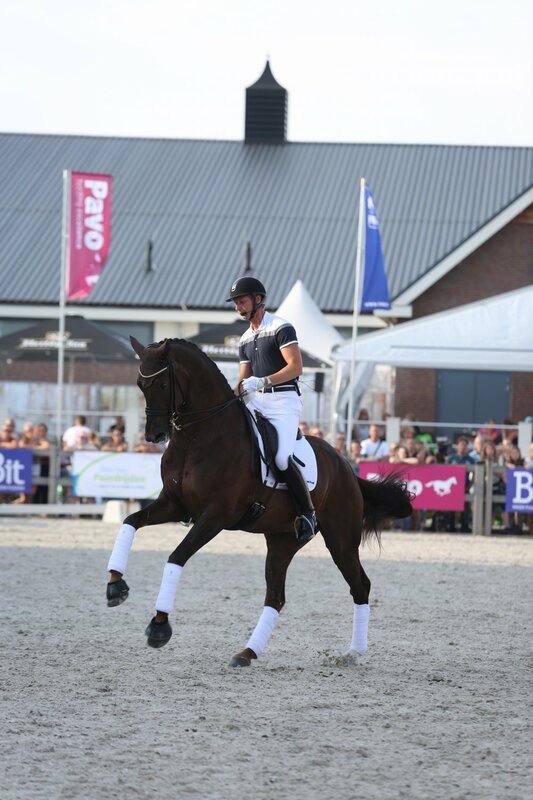 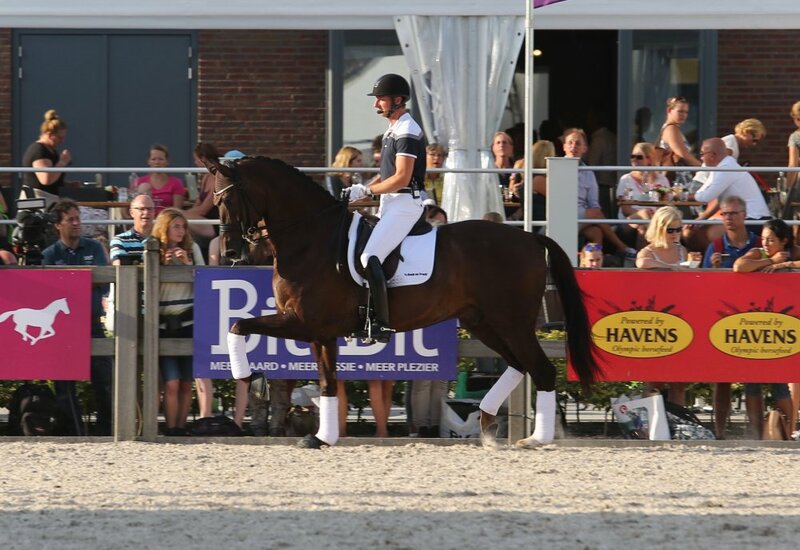 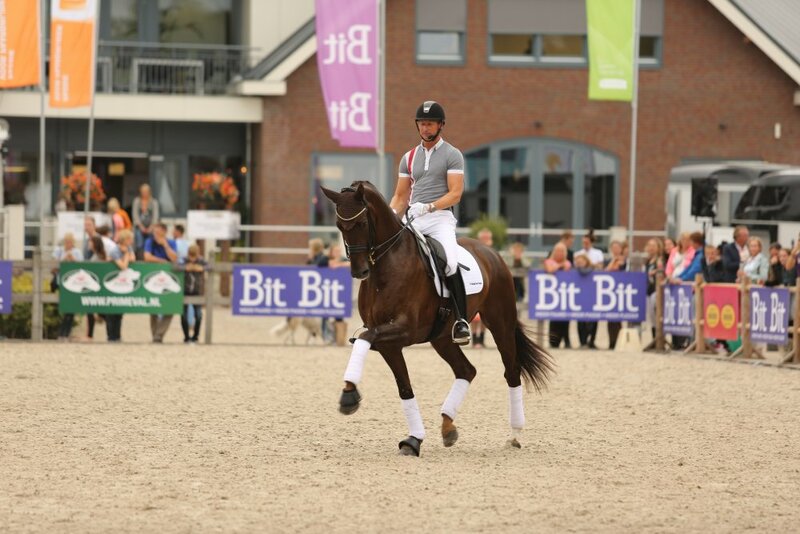 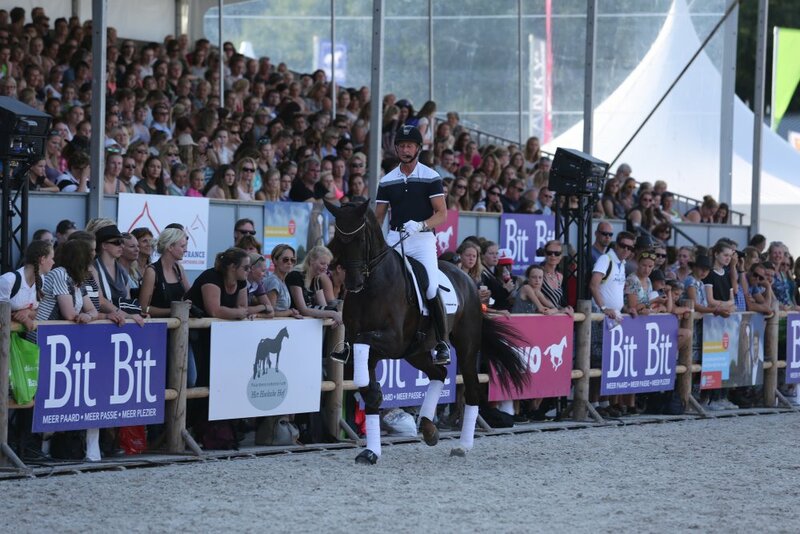 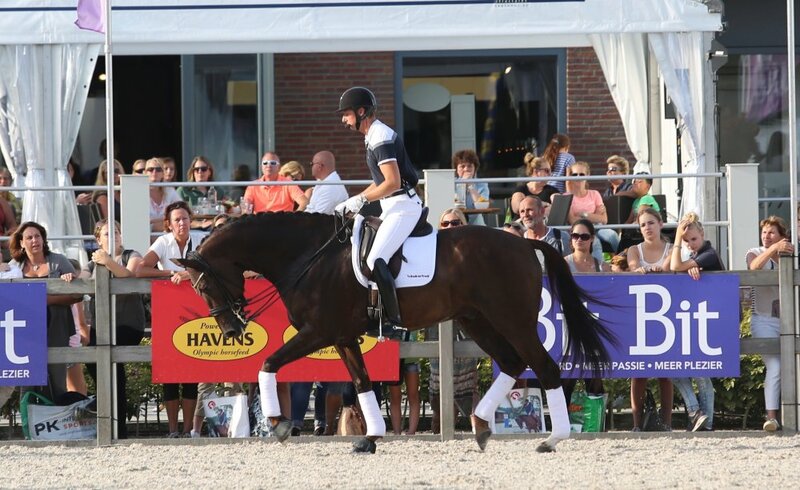 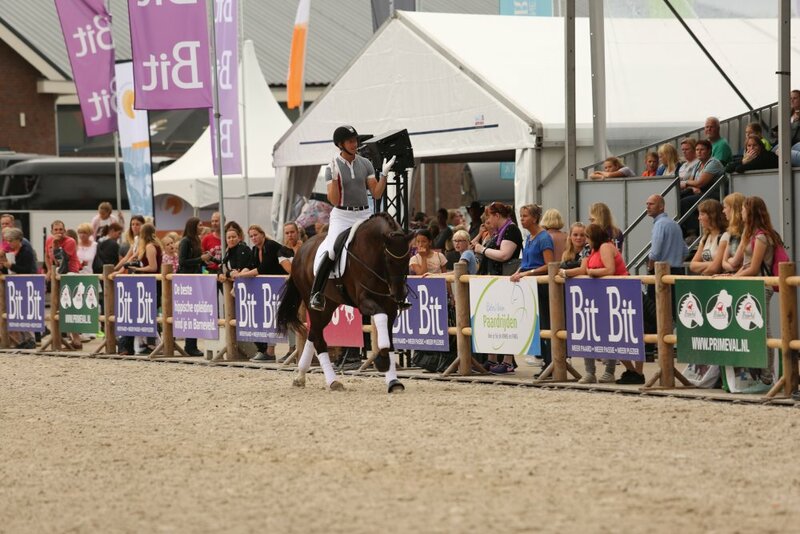 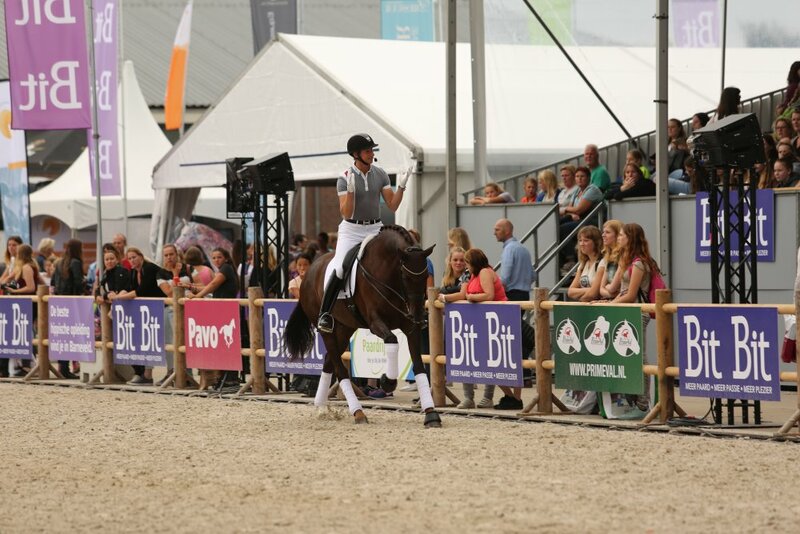 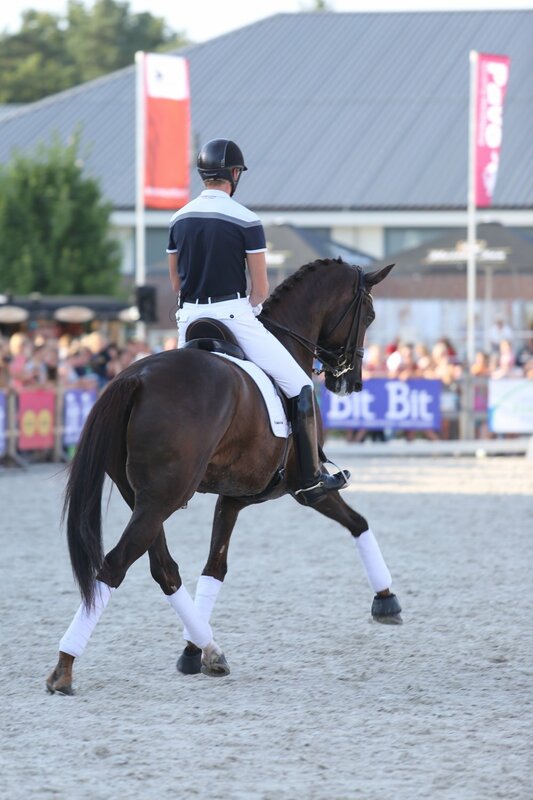 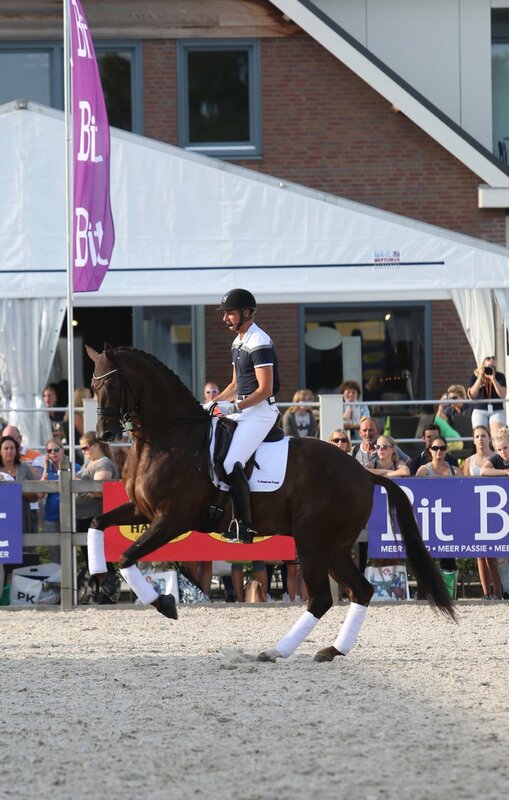 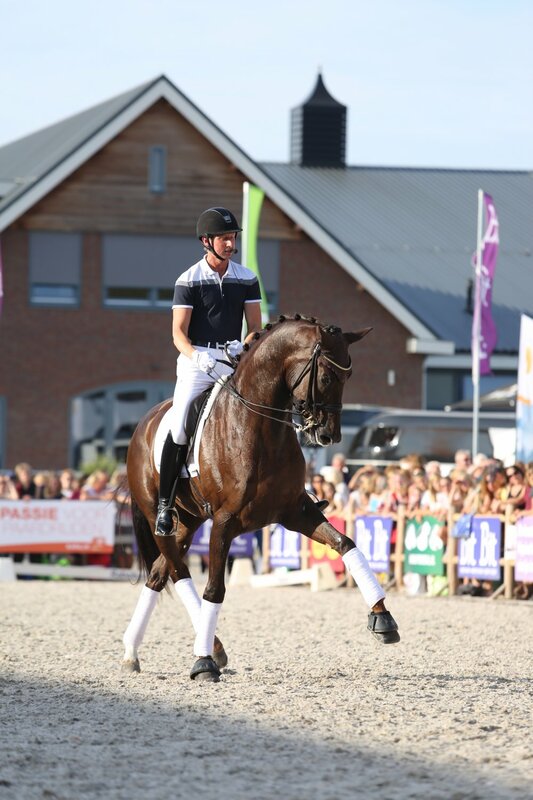 Infront of a capacity in crowd in Holland, the 7 year old Evander shone in the hot Autumn sun!. 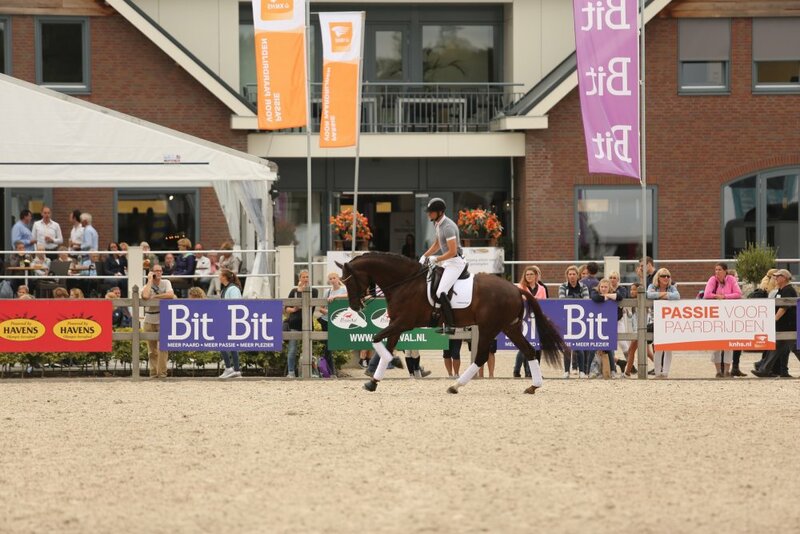 It was a fantastic experience, and I certainly felt very welcomed thanks to the team of Bartels, and the Dutch horse enthusiasts. 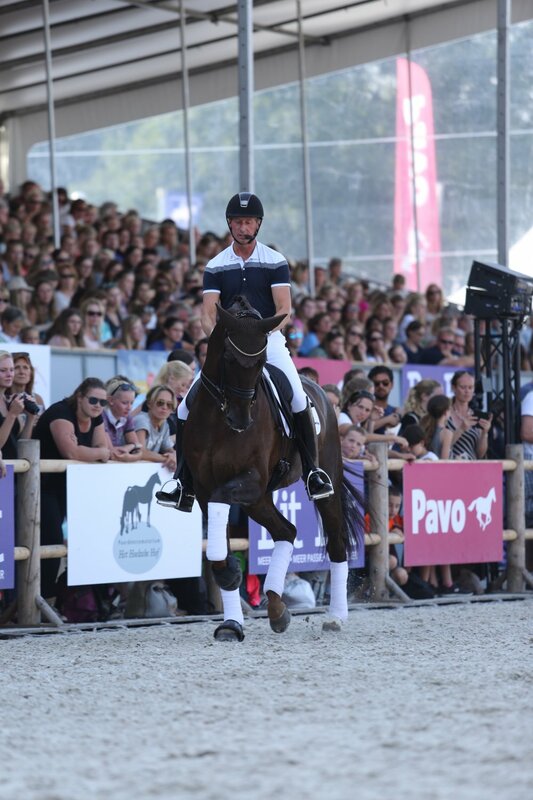 I was blown away by how many people came to watch, and was even more thrilled with how the young jazz handled the atmosphere.